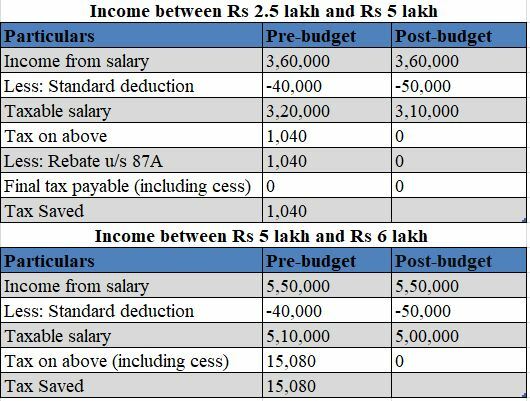 The interim budget has proposed to give full rebate to those earning up to Rs 5 lakh anuualy. This will send an estimated 3 crore taxpayers out of the tax net. At present, those earning up to Rs 3.5 lakh a year are eligible for a tax rebate of Rs 2,500 under Section 87A. The budget has proposed to increase rebate Rs 12,500. But even those with higher income can escape the tax net if they claim tax deductions under various sections. 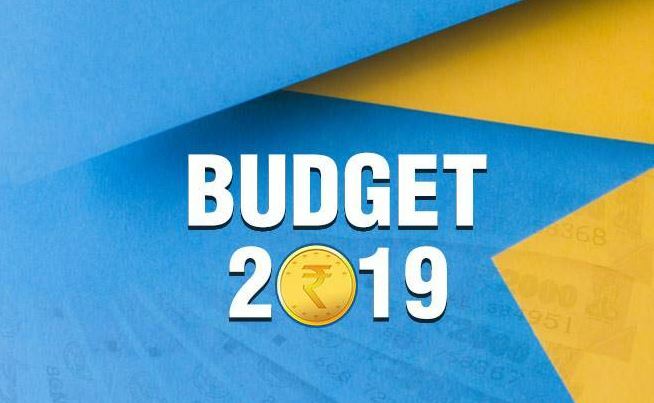 “Even persons having a gross income up to Rs 6.5 lakh may not be required to pay any tax if they make investments in specified savings,” Interim Finance Minister Piyush Goyal said in his Budget speech. 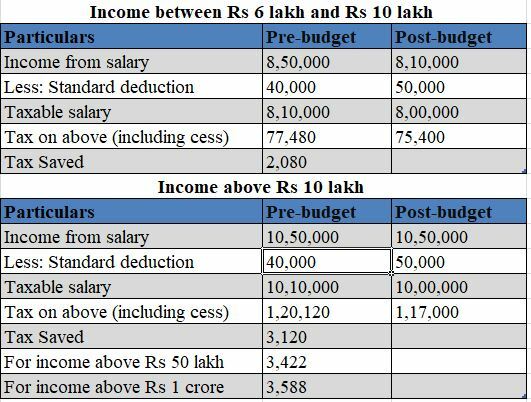 For instance, someone earning Rs 7 lakh can be tax free if he invests Rs 1.5 lakh under Section 80C and puts Rs 50,000 in the NPS under Section 80CCD(1b). Taxpayers in the lower income group will save up to Rs 13,000 in tax from the proposal. An estimated three crore taxpayers will be out of the tax net, costing the exchequer about Rs 18,500 crore in revenue foregone. “Only low-income taxpayers will gain from the rebate. This will bring down the annual tax of salaried taxpayers by a negligible Rs 3,000. Experts have welcomed this move because the impact of the standard deduction was curtailed last year by the removal of tax exemption to transport allowance and medical reimbursements. Increasing the standard deduction to Rs 50,000 will make the benefit more meaningful. The move will benefit 80-90% of salaried taxpayers.